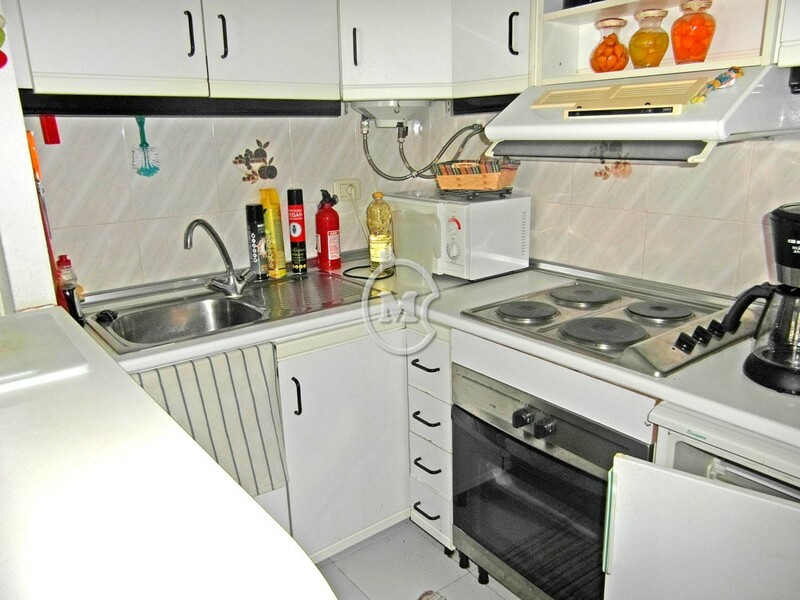 I am interested in property 1 Bed Ground Floor Apartment (Ref#: SM3654). 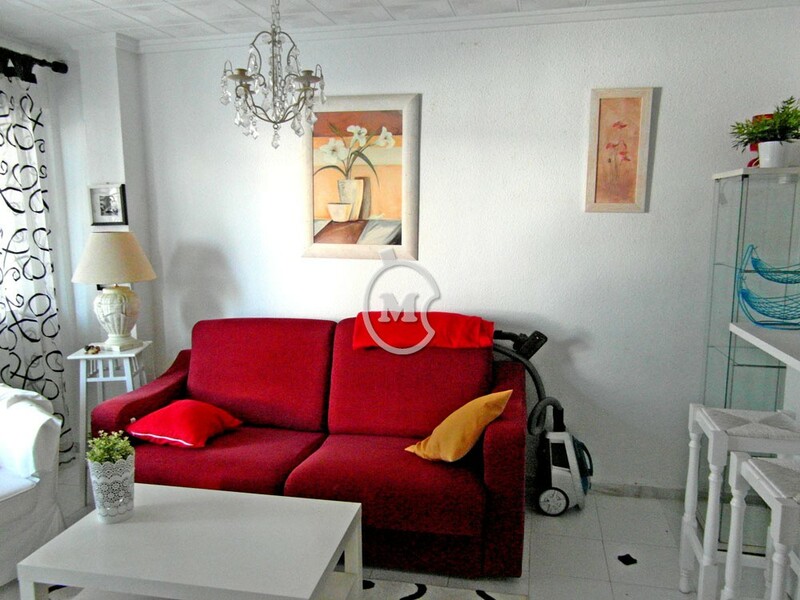 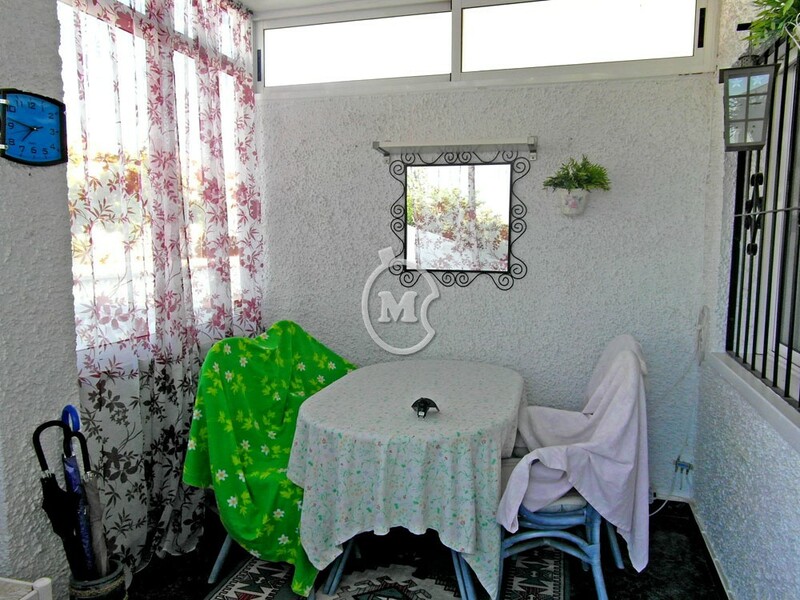 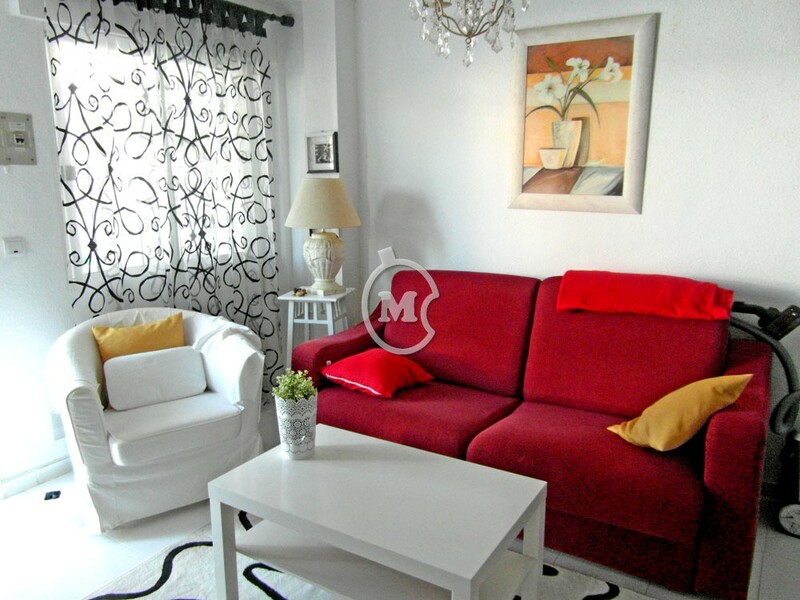 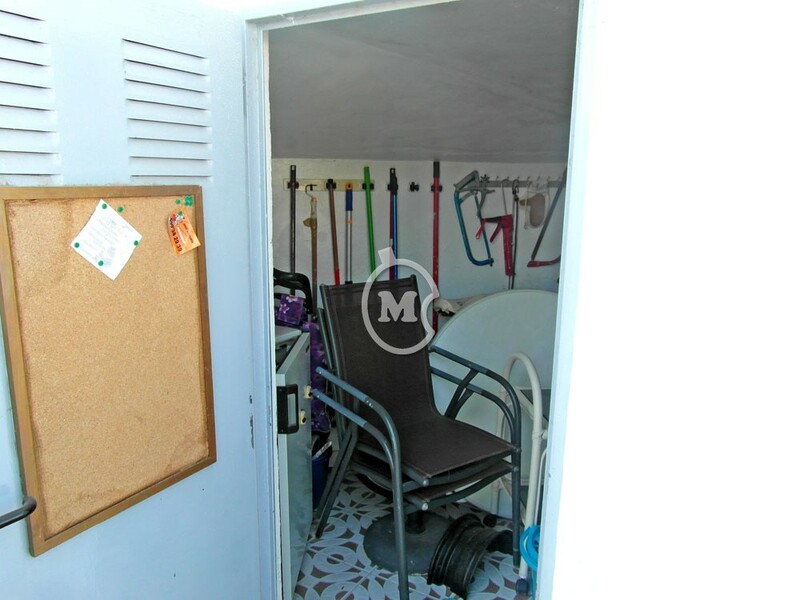 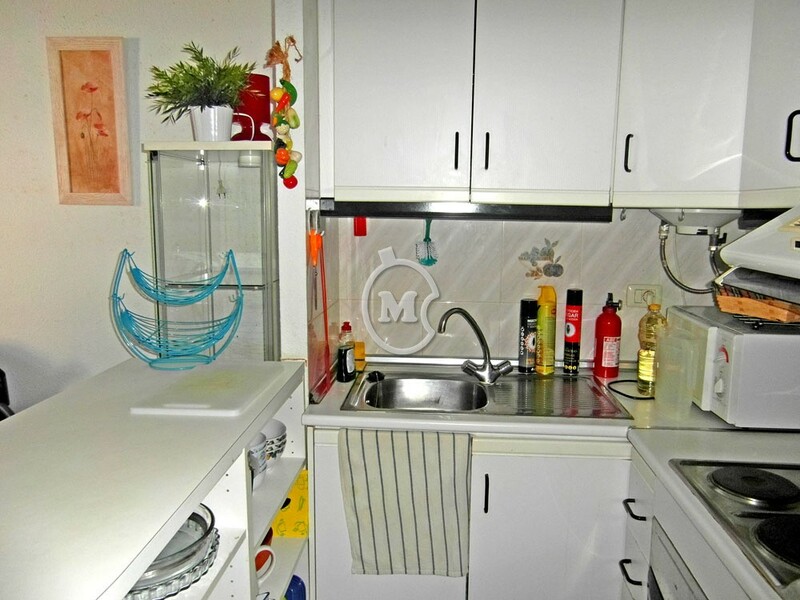 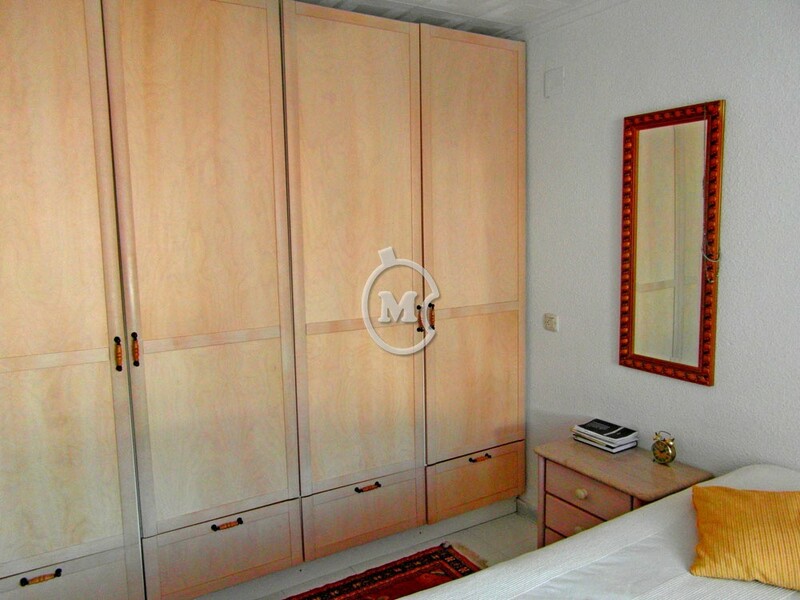 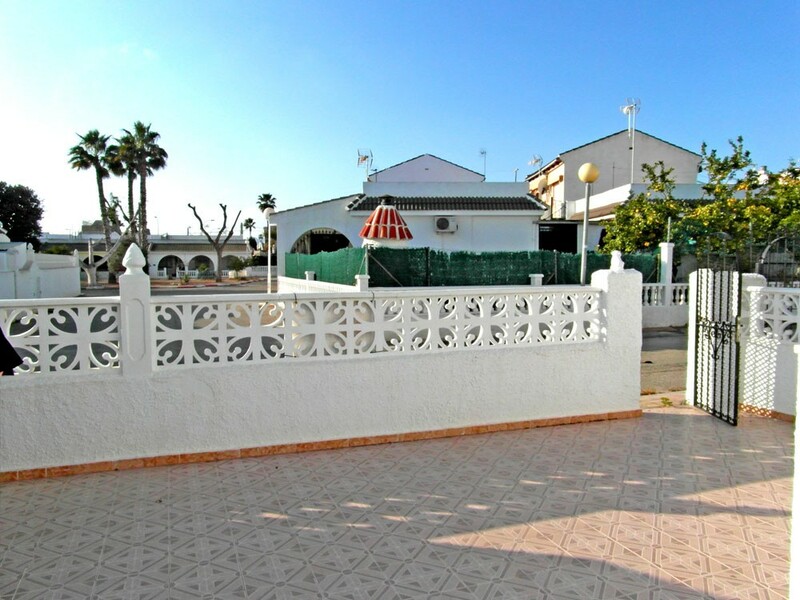 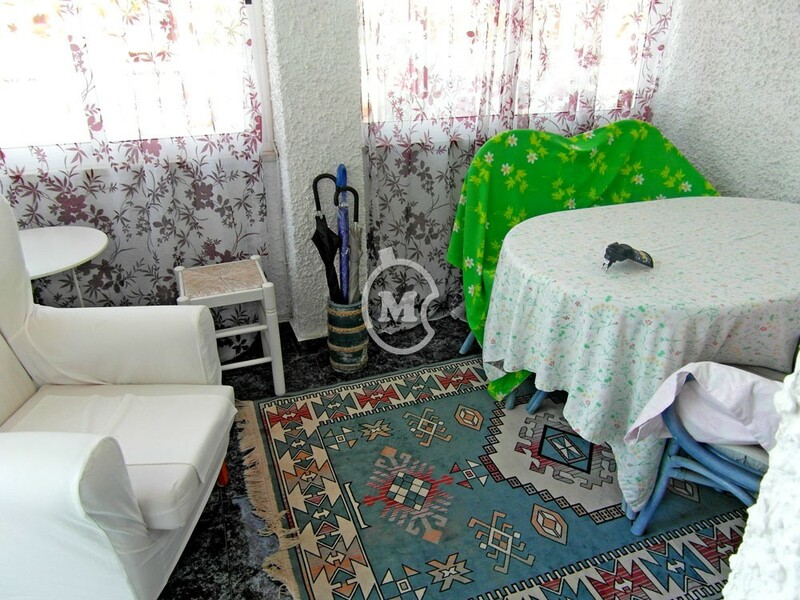 One bedroom ground floor apartment for sale in Los Narejos, Los Alcazares, Murcia. 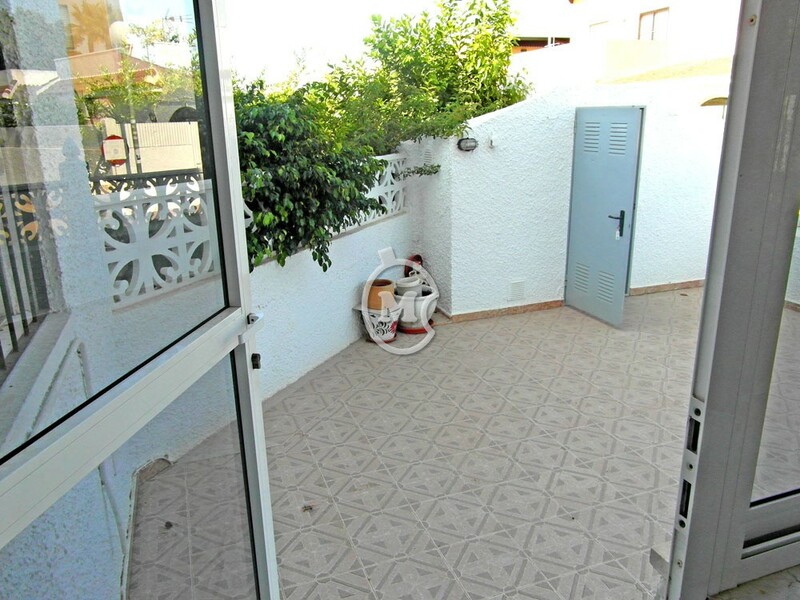 The property has 1 bathroom, an open plan kitchen lounge and conservatory. 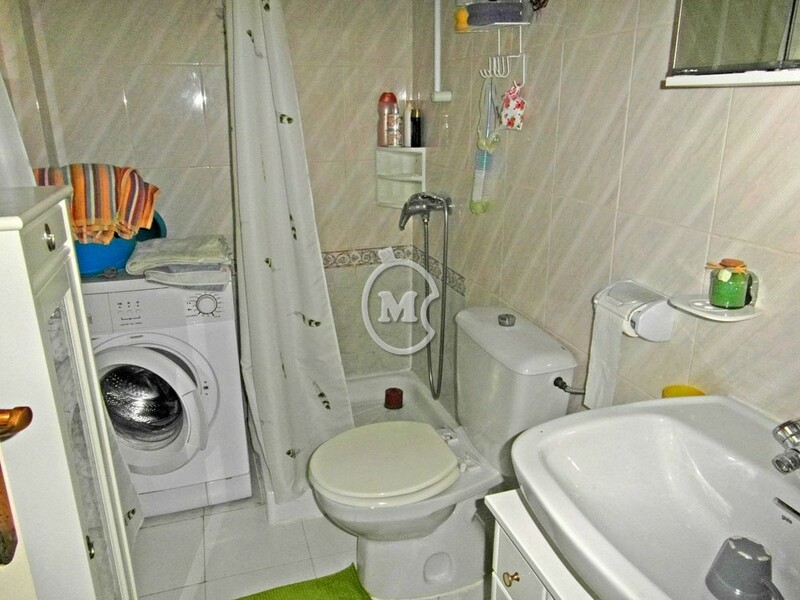 Large corner plot with a useful store room. 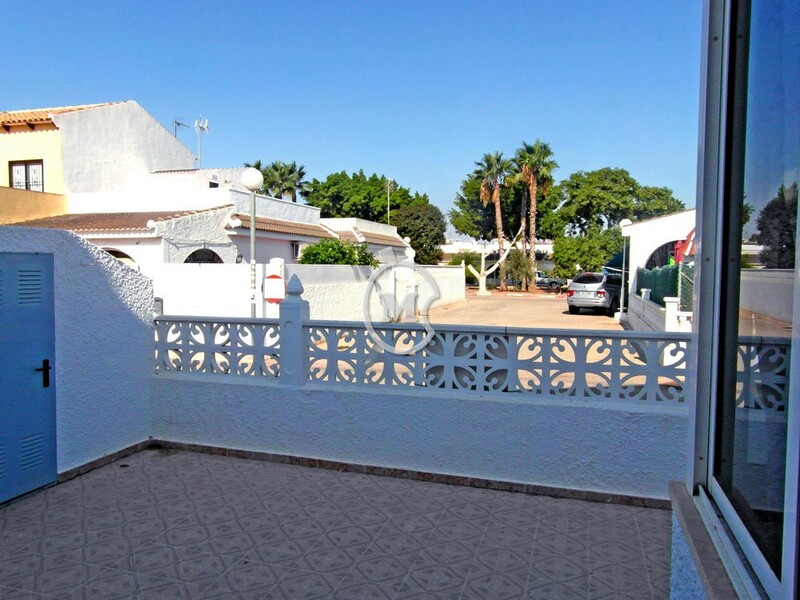 Parking in front of the property. 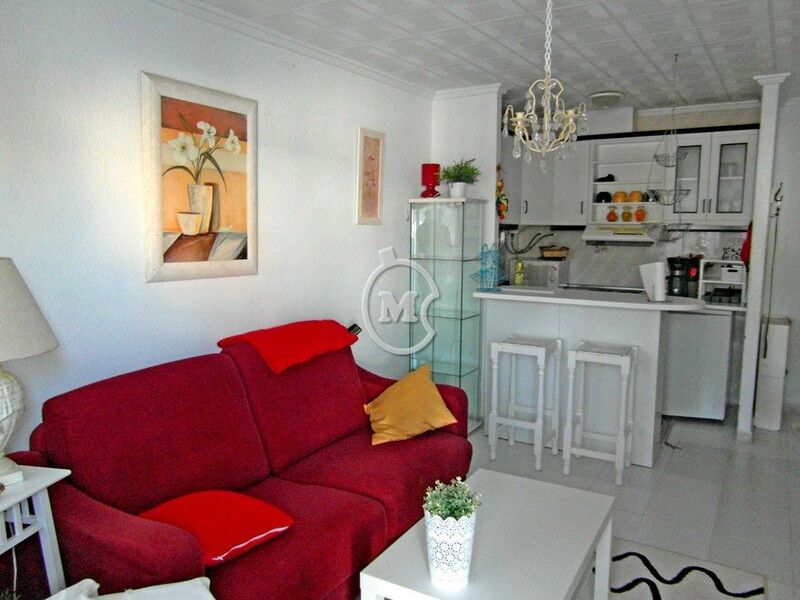 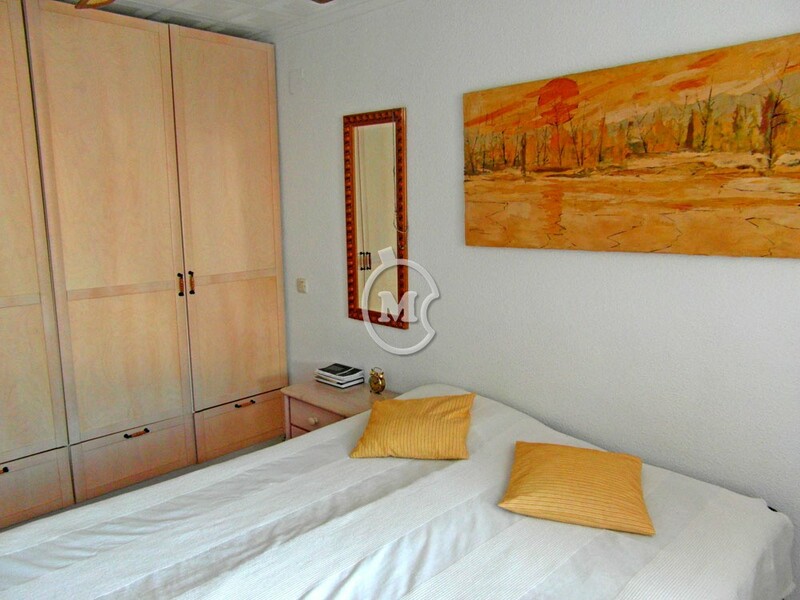 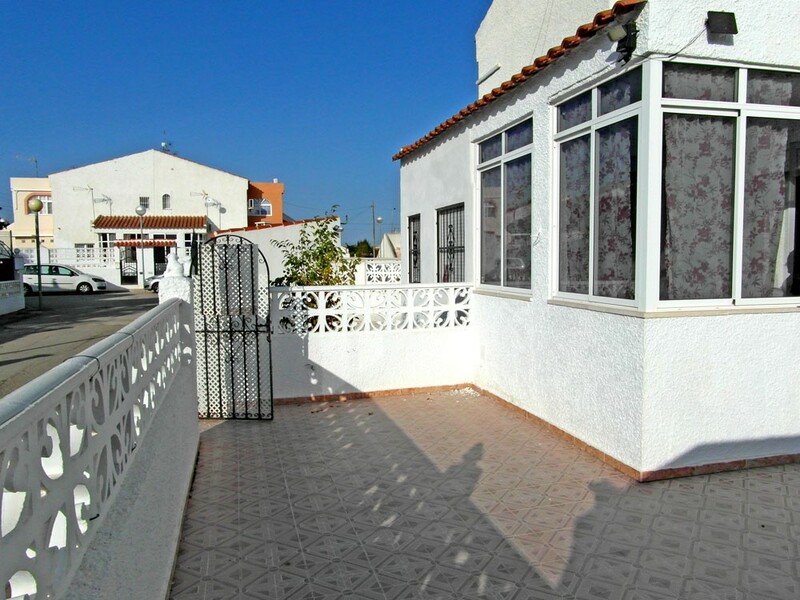 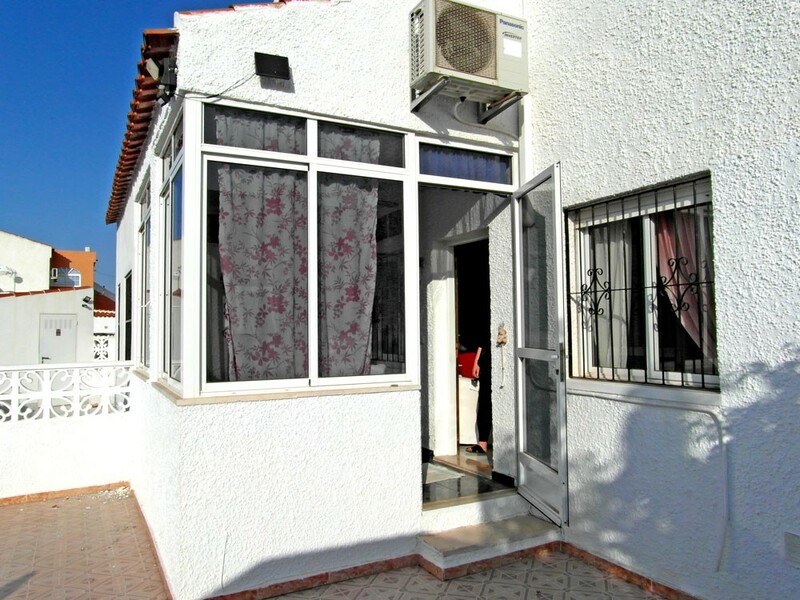 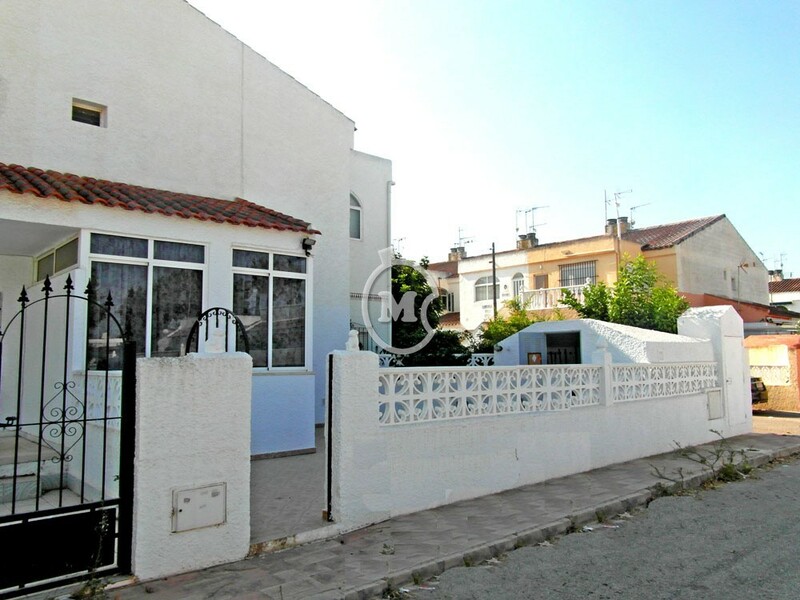 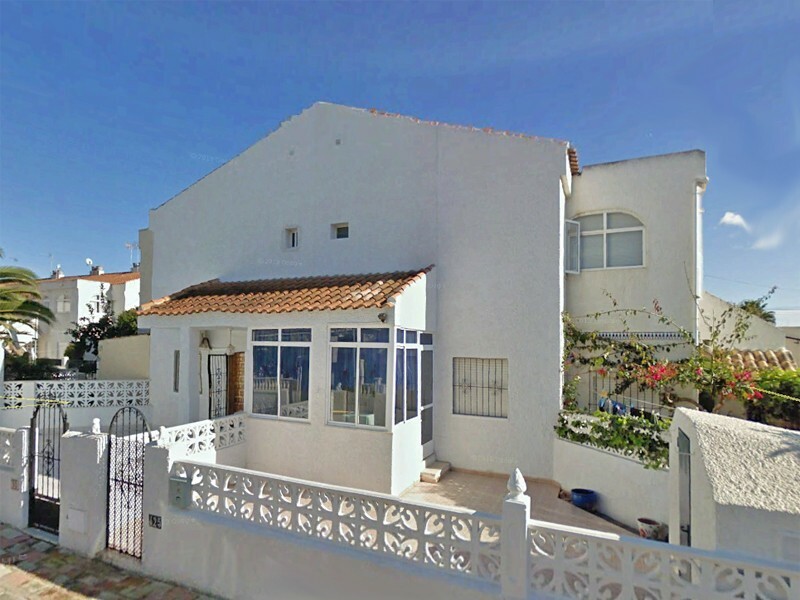 Located in a quiet residential area and in walking distance of bars, cafes and a large supermarket.